If you want to help your child’s hair grow long and healthy, learning to properly care for it is a necessity. The first thing you have to understand is, there is no magical potion, product, or pill to make hair grow faster. When it comes to hair growth and length retention, proper care and patience is key. In this post are a few tips to help your child’s hair reach it’s maximum potential. Create a regimen . . . For those who don’t know, a regimen is the steps you take to keep your hair (in this case, your child’s hair) healthy and moisturized. You can read more about creating a hair regimen here. Avoid hair accessories . . . I know they’re cute, but hair accessories can do more harm than good. Ponytail holders, rubber bands, and beads can all snag your child’s hair causing breakage and friction. Avoid leaving hair out . 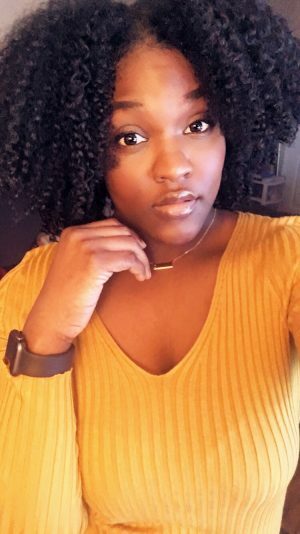 . . Naturalistas LOVE our twistouts, braid outs, and wash n goes. They allow us to show off our curl patterns, and our length, but too much of a good thing can be a bad thing. Leaving your child’s curly hair out frequently increases the risk of frizz and tangles. Protective styling . . . If you’re not sure about protective styling, Pinterest is a good place to go for inspiration. 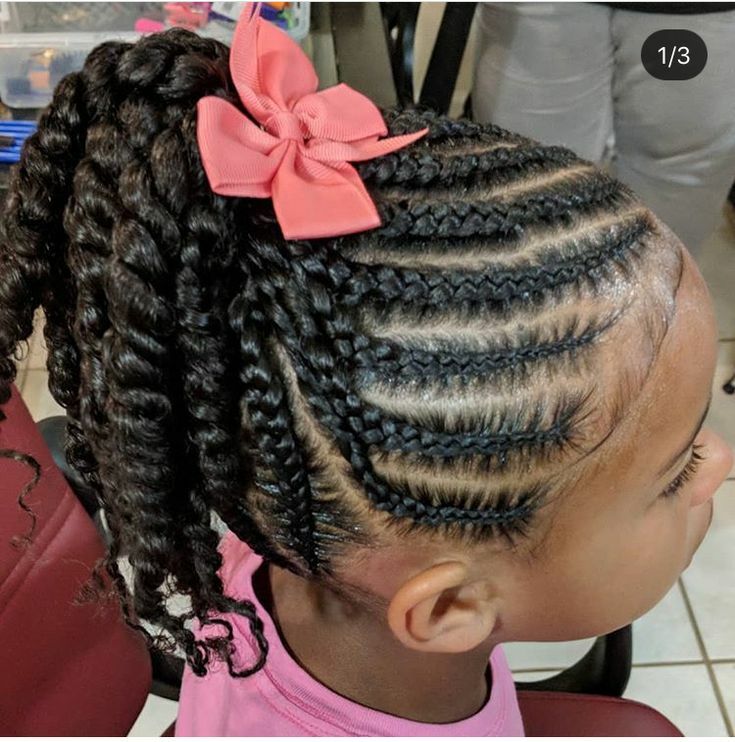 Braids, twists, and buns are a good way to keep your child’s hair moisturized and they don’t require daily manipulation. No tight hairstyles . . . When choosing a hairstyle, make sure that you’re not pulling your child’s hair and edges too tight. Styles that are too tight can cause breakage and bald spots. Ain’t nobody got time for that. Moisturize . 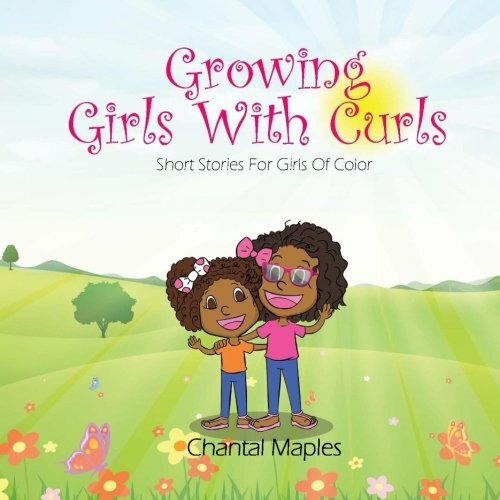 . . Water and water based hair products are the best moisturizers for your child’s natural hair. Minimize/stop heat . . . Too much heat can damage your child’s curl pattern, and it can also cause breakage. If you feel like you just can’t manage without, use a heat protectant. Caring for natural hair is really not that difficult. 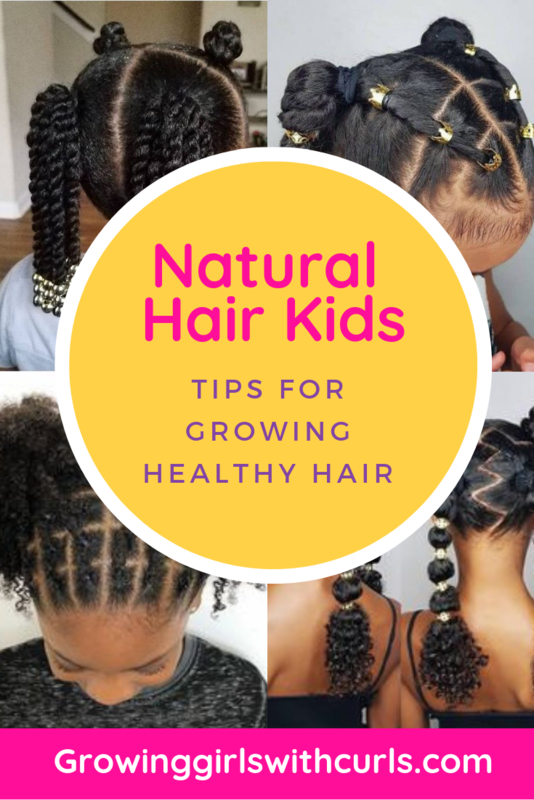 Teaching ourselves and our children how to properly care for their hair while they’re young helps avoid any issues with breakage and length retention when they’re older.